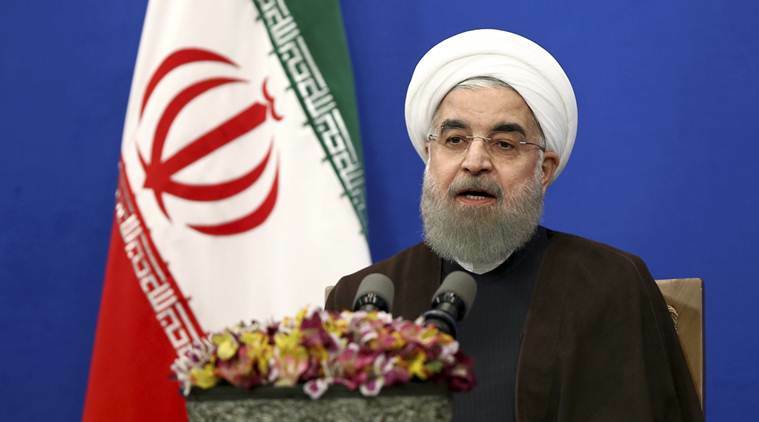 Beijing: China will host Iranian President Hassan Rouhani next month at a regional summit in a Chinese coastal city, the country’s foreign ministry said on Monday, as major power scramble to save Iran’s nuclear deal after the United States pulled out. It did not give exact dates for his visit, but the summit is scheduled to be held on the second weekend of June in the northern Chinese city of Qingdao. Iran is currently an observer member of the Shanghai Cooperation Organisation, though it has long sought full membership.